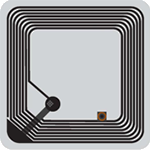 RFID Plant Management Tags. 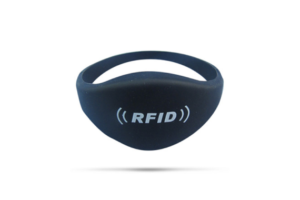 Passive RFID tags for flowers, plants and vegetables. Waterproof ABS+PVC makes these tags also suitable for other applications where a waterproof tag in this form-factor is desired. 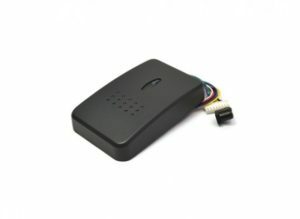 Suited for close proximity (Up to 60 mm) applications and can be used in connection with a hand held CF reader or RFID enabled data terminal. Not sure what you need? Please contact us for a free consultation and pricing, we are happy to help.